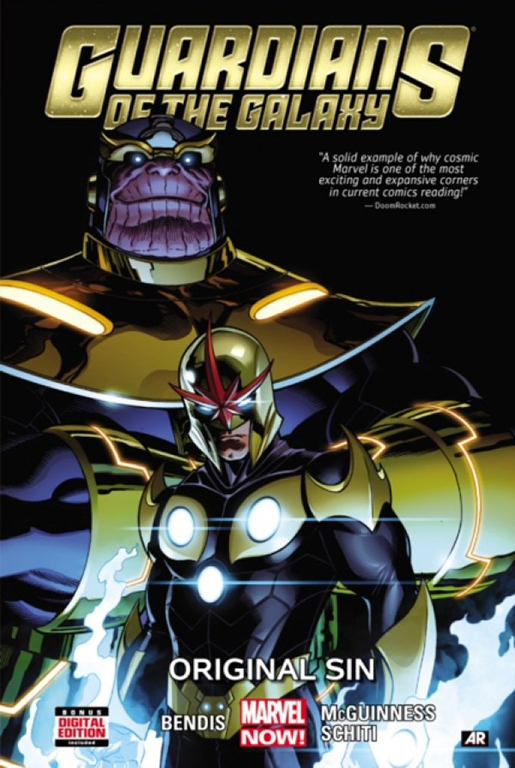 "Remember when Star-Lord, Thanos, and Nova had been trapped in the horrific Cancerverse? When Star-Lord and Nova were going to sacrifice their lives to take out Thanos once and for all? And remember how Drax was supposed to have died? But Star-Lord, Drax, and Thanos seem to be running around just fine nowadays. So what exactly happened to Richard Rider? You know you want to know! And finally, it's time to get some answers about the true ending of the Cancerverse saga. But the truth may just be stranger than fiction--or maybe Star-Lord's just not into the whole 'no man left behind' thing"--Provided by publisher.